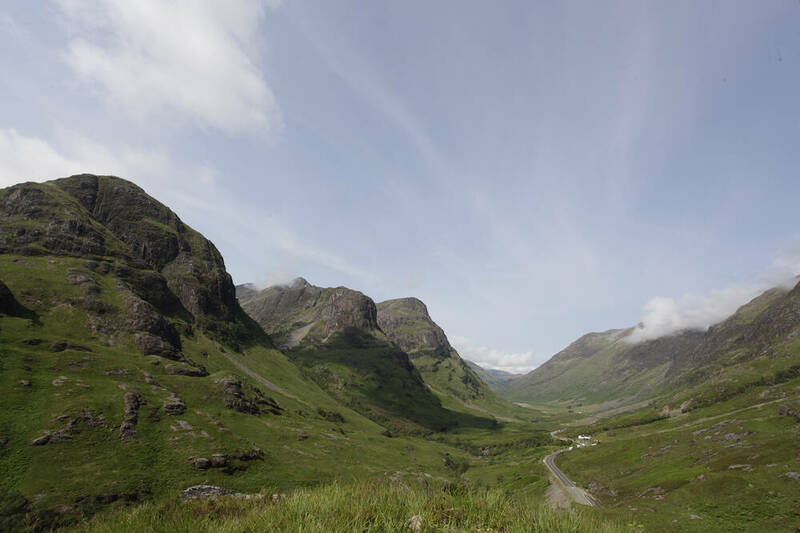 From one of Scotland’s most famous battlefields to its most iconic glen, there’s so much to discover in the Highlands. 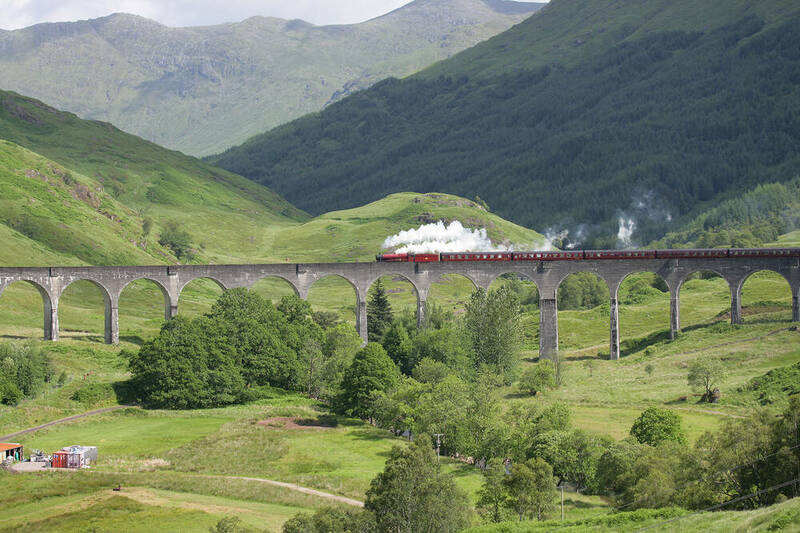 We’ve made it easy for you to plan your trip with a 4-day itinerary, so you don’t miss anything! 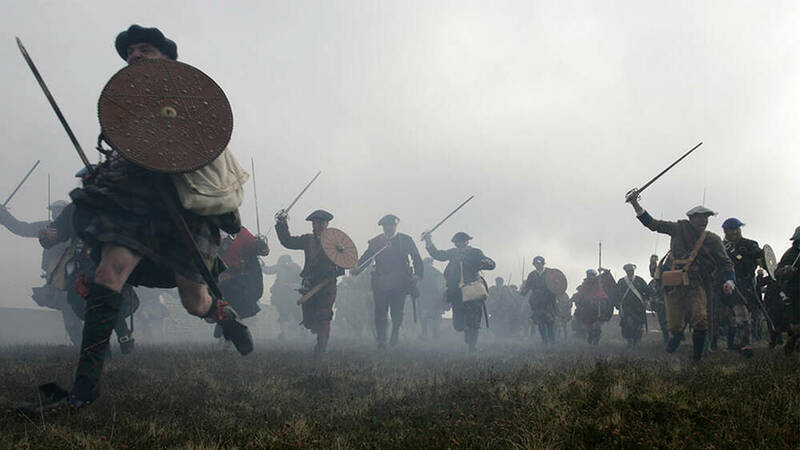 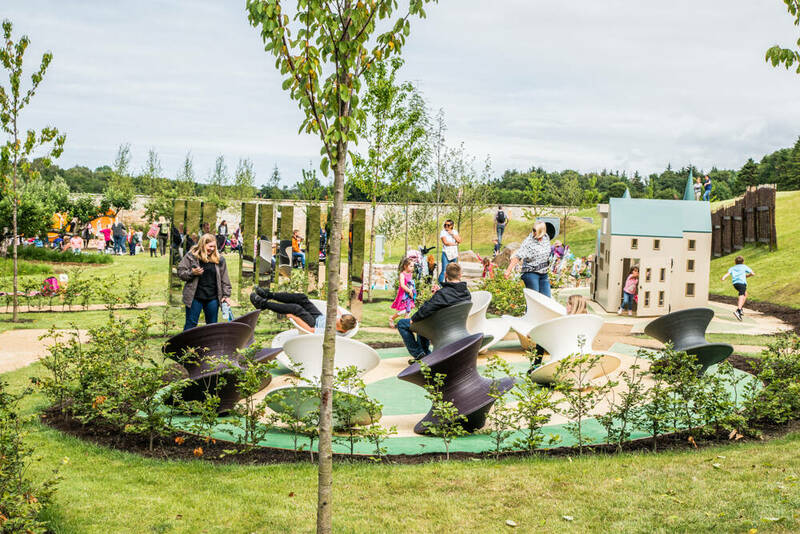 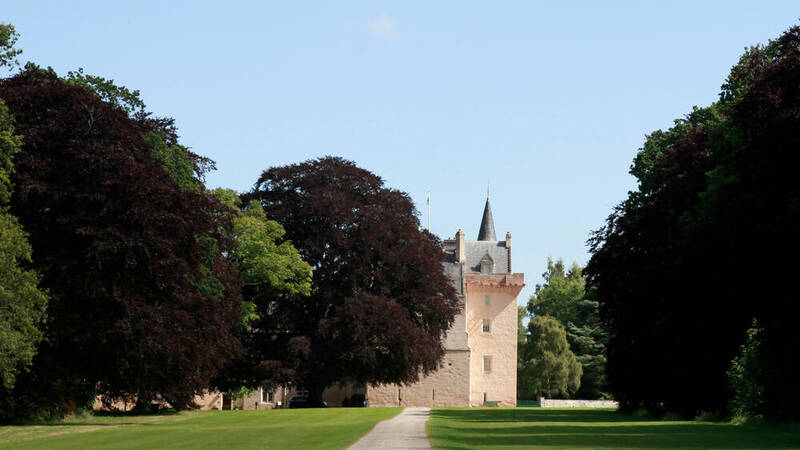 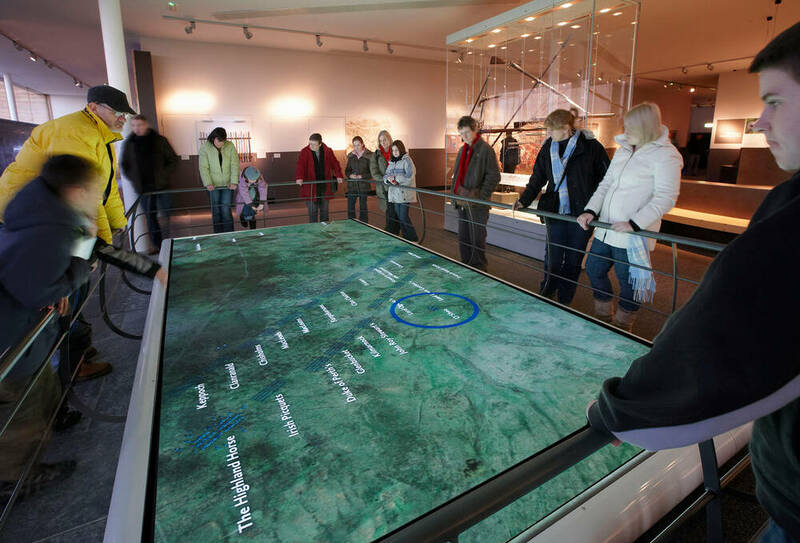 Begin with a visit to the historic and fun-filled Brodie Castle before heading west to the powerfully moving and inspirational Culloden battlefield. 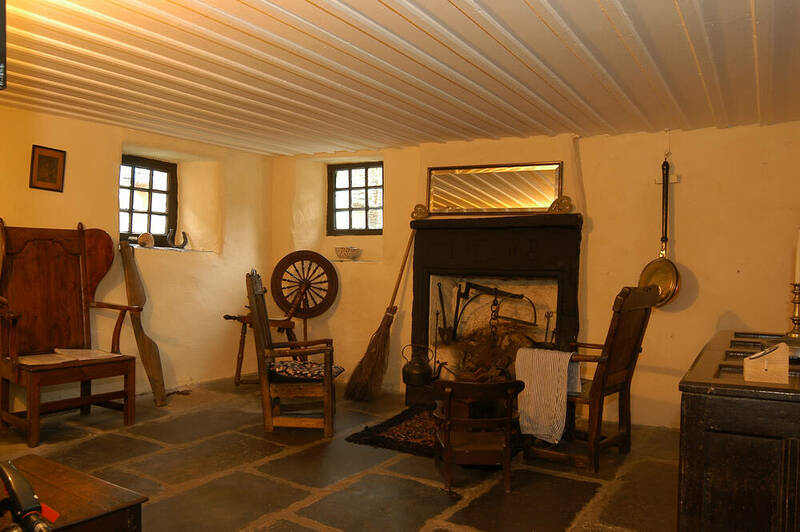 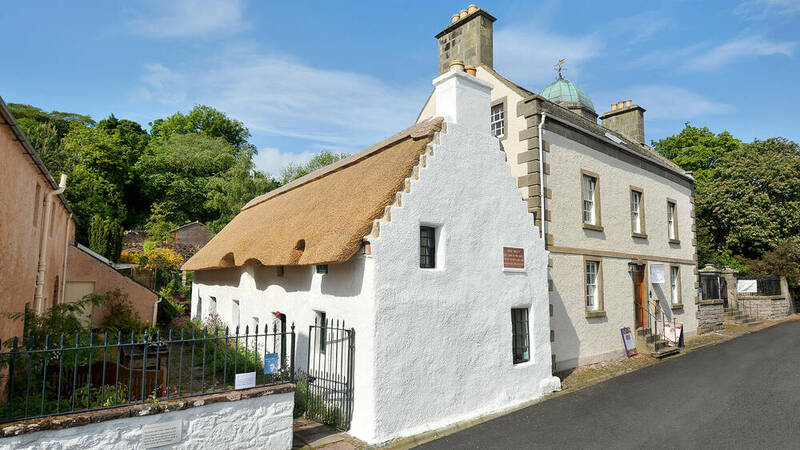 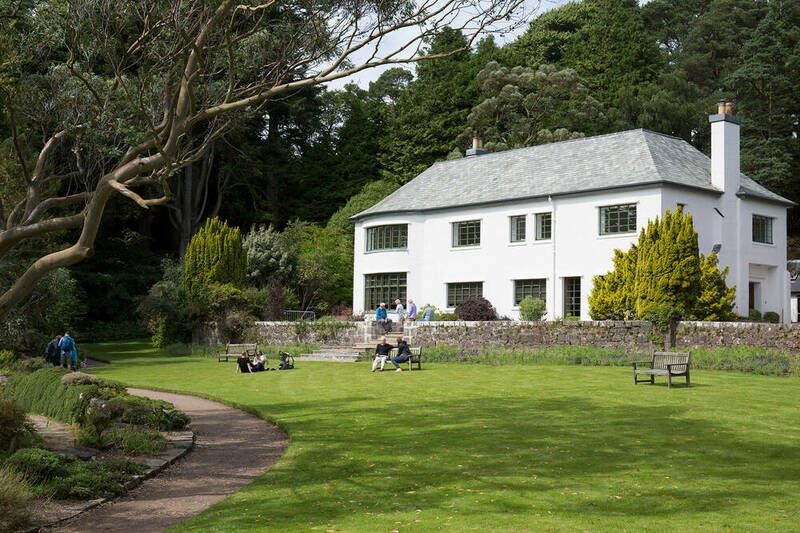 Then finish the day off at the fascinating Hugh Miller’s Birthplace Cottage & Museum. 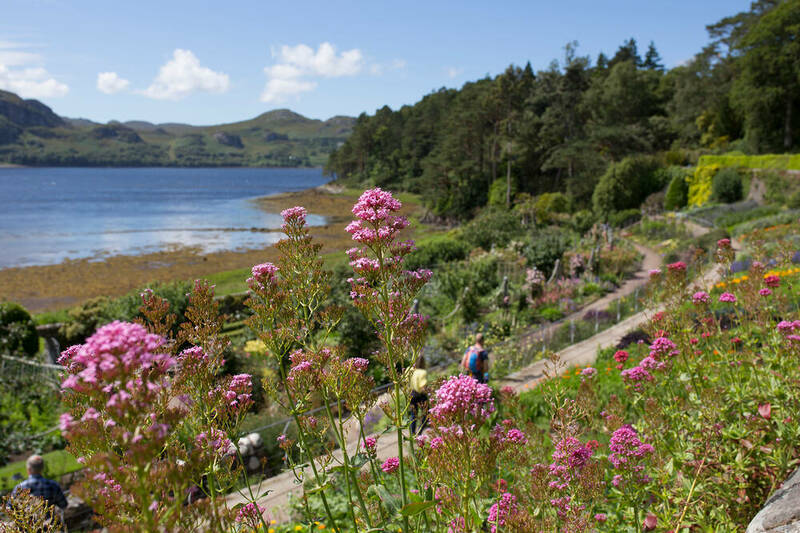 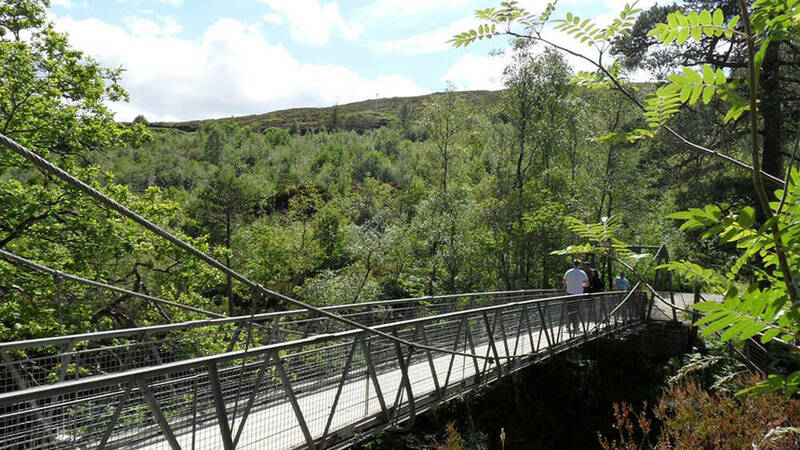 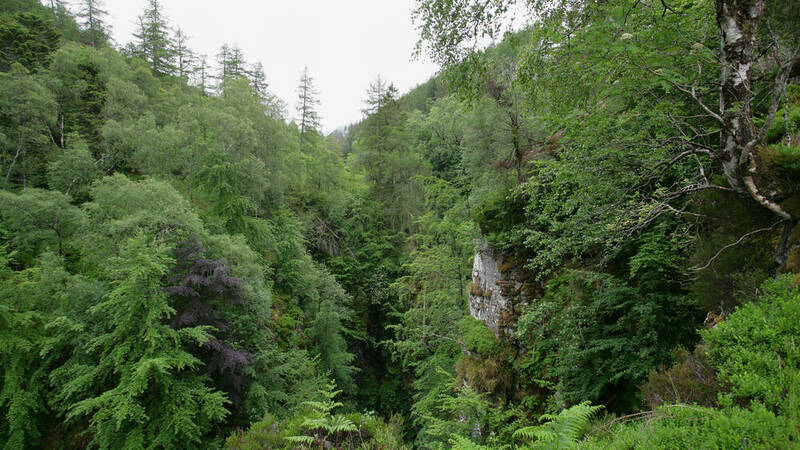 Carry on through the Highlands with a stop at the magnificent mile-long canyon of Corrieshalloch Gorge National Nature Reserve before heading to one of the UK’s most spectacular and picturesque botanical gardens, Inverewe. 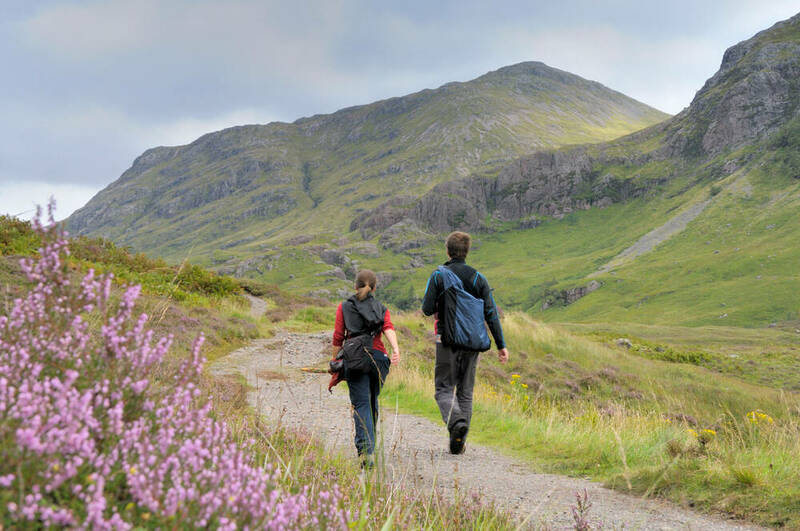 Day 3 in the Highlands is perfect for outdoor enthusiasts. 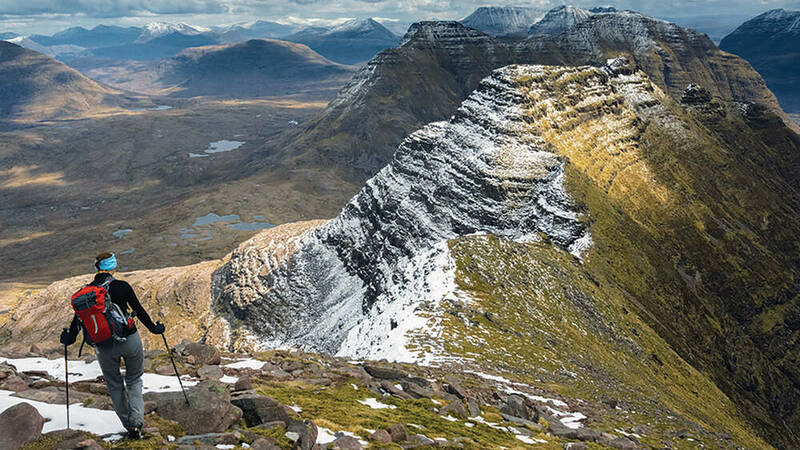 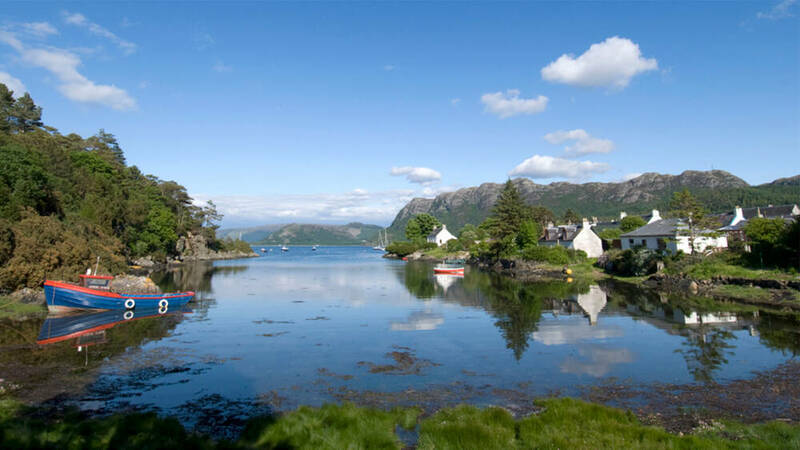 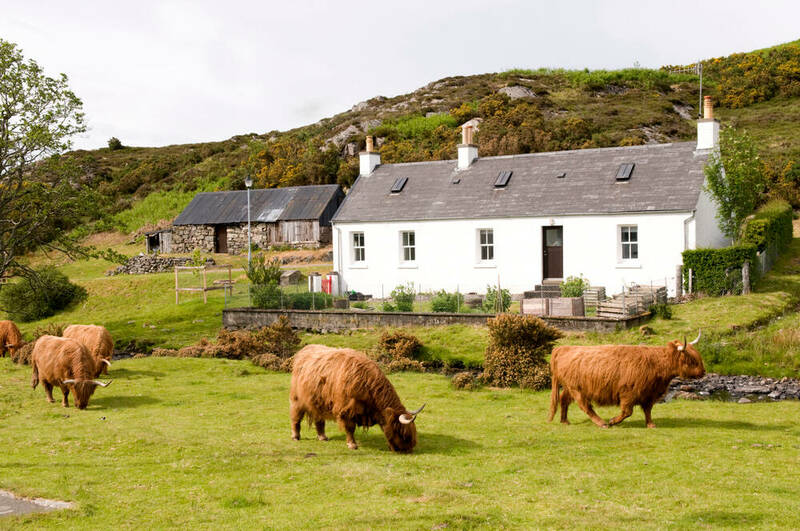 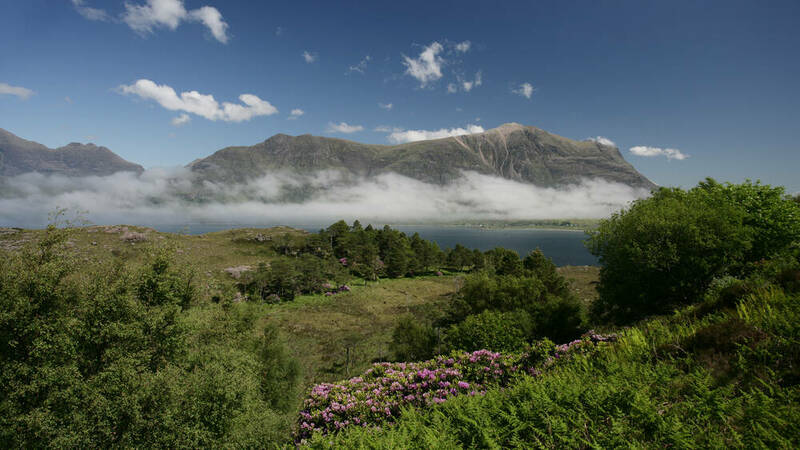 Start in the ancient wilderness of Torridon, rich in wildlife and dramatic mountains, then head south to the traditional crofting land of Balmacara Estate & Woodland Walks. 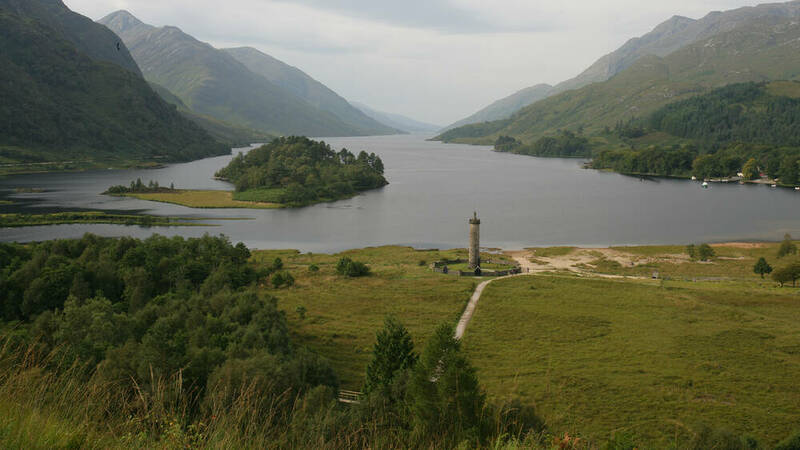 Your final day in the Highlands takes in two of the most breathtaking and iconic landscapes in Scotland - start at Glenfinnan Monument, framed by scenery found in films such as Harry Potter, and finish at Glencoe National Nature Reserve, the backdrop for films including Braveheart and Skyfall.